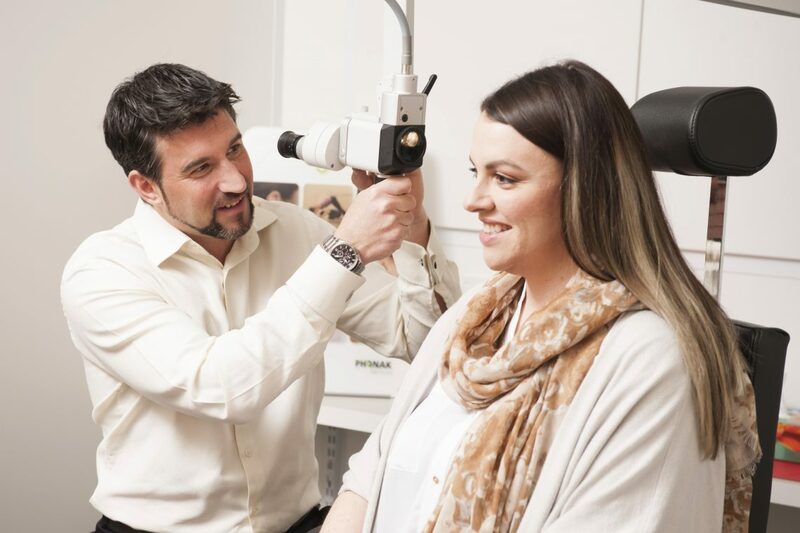 When you visit Audiology Innovations in Calgary for one of our complete hearing evaluations, we’ll take the time to discuss your hearing concerns before completing a thorough hearing test. 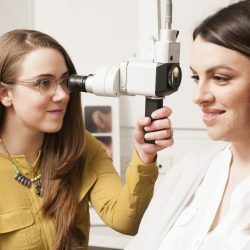 Once we have an understanding of your concerns, we’ll complete a physical examination of your ears to check for any indications of wax buildup, ear infections, or other issues, before taking you to our soundbooth for an in-depth hearing loss evaluation. 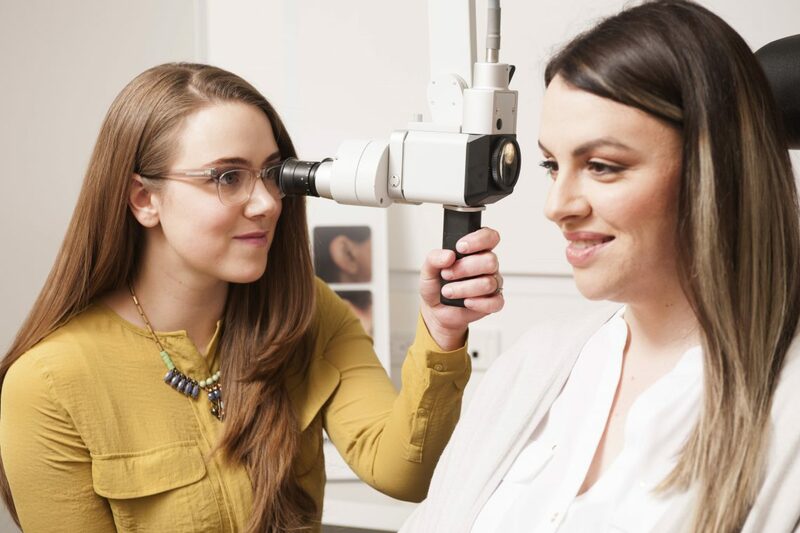 At Audiology Innovations, we understand that hearing evaluations can be nerve-wracking for many patients, and we’ll do everything we can to ensure your visit is comfortable and stress free. 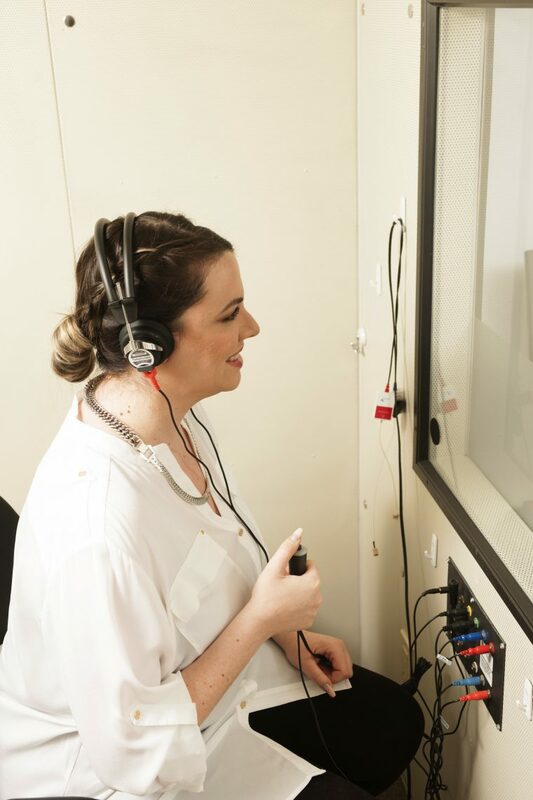 One of our certified audiologists will place earphones either in or on your ears and will give you instructions before starting the hearing test. You will respond that you’ve heard sounds by pressing a button that lets them know you have heard the sound. You will also repeat different types of words as well as ‘listening in noise’ testing. This gives us a better understanding of the ‘real world’ hearing abilities you have. 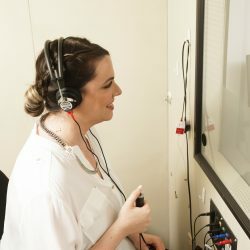 Following the hearing evaluation, we’ll take the time needed to explain your individual hearing test results thoroughly and in a clear and easy to understand manner. 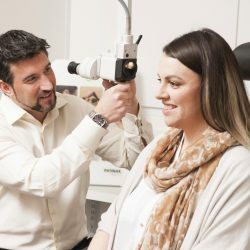 We will make helpful recommendations in the form of a customized treatment plan for what steps to take next to correct or improve your hearing. This may or may not include a recommendation for hearing aids or customized earplugs. If we find hearing loss in your test results, we’ll provide various hearing aid options as well as additional suggestions that can make improvements to your hearing on a daily basis. Audiology Innovations is proud to be a leading provider of hearing tests and hearing loss solutions throughout Calgary. If you feel you may be suffering from hearing loss, contact our hearing loss experts today to schedule an appointment!